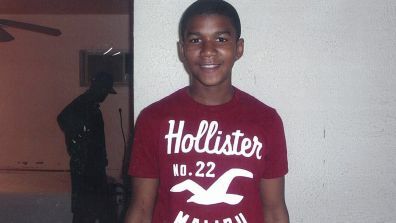 Anyone who has been paying attention to the news has heard the tragic story of the death of Trayvon Martin. Here, we offer prayers – prayers for the family, friends, and loved ones of Trayvon Martin. Prayers for peaceful gatherings of those who are banding together to ask for justice. Prayers that justice is done. Prayers for those who fear for the safety of their loved ones. Prayers that we, someday, will live in a world where we can have peace. May Trayvon Martin’s soul rest in perfect peace. « What will we tell our children?